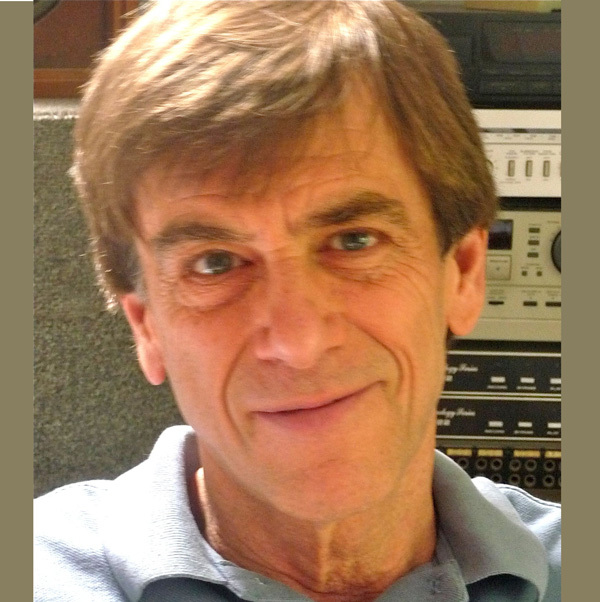 Jeff is a narrator/composer with over forty years of experience voicing educational and corporate scripts. Jeff’s many years of teaching children has helped him bring life to children’s books, readers and textbooks for young students, in which he has tapped his talent for character and cartoon voices. Jeff has created his own troupe of comedy characters (some not exactly PC) including Heinrich Schnipps, Bob White and Mr. Nose-all. A imrov pianist and composer, Jeff speaks presentable French and Spanish and rusty German, but all with good accents. Having grown up with radio, Jeff has developed curricula and taught radio drama in Boston area schools and produced and co-hosted an Internet radio program (“Talk it Out Kids”) on conflict management for young adolescents. Having three children of his own, Jeff has logged hundreds of hours of improv bedtime tales. Jeff lives near Boston with his wife, an occasional boomerang twenty-something (there are three) and his favorite cat of all times, Fluffy.